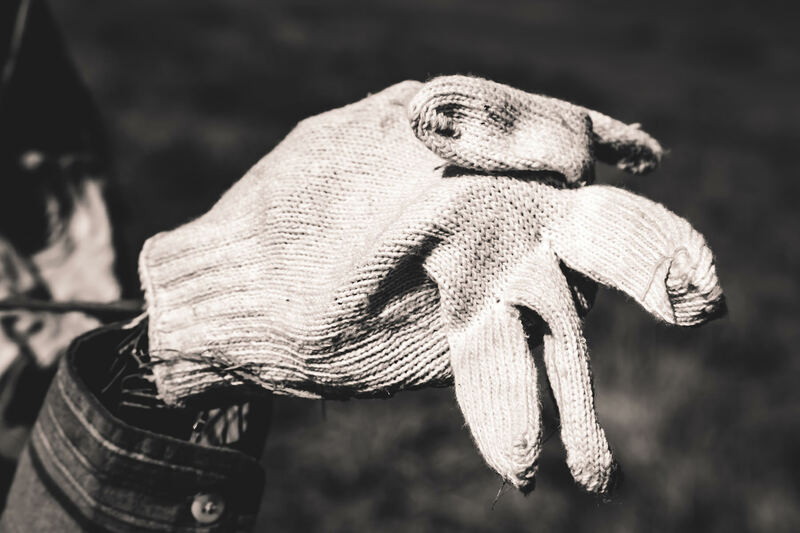 An old glove makes up the hand of a scarecrow at Moore Farms in Bullard, Texas. 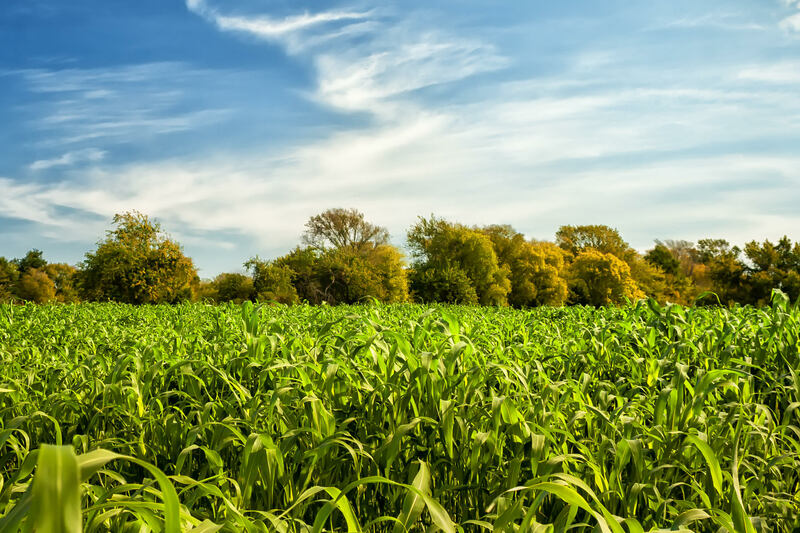 A cornfield at Moore Farms, Bullard, Texas. 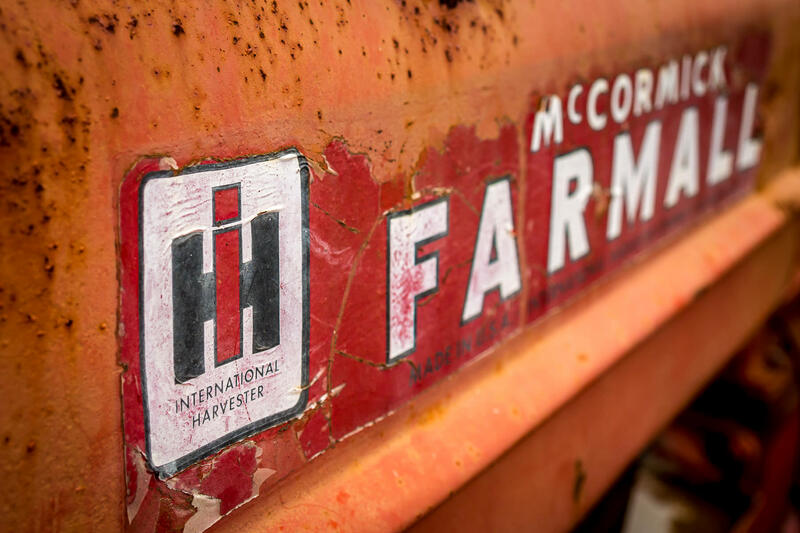 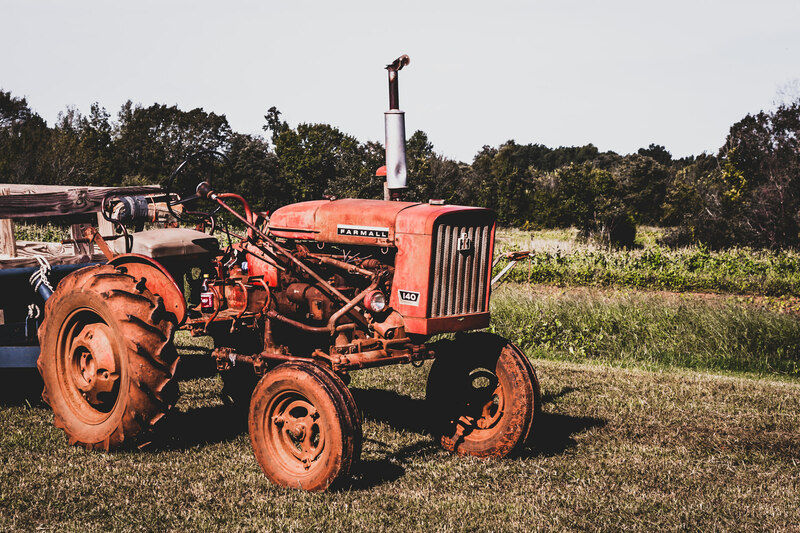 An old tractor rusts at Moore Farms, Bullard, Texas. 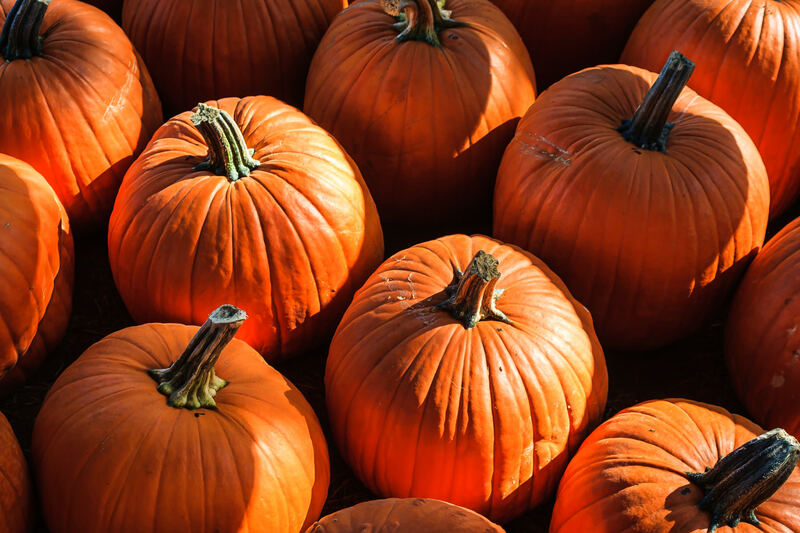 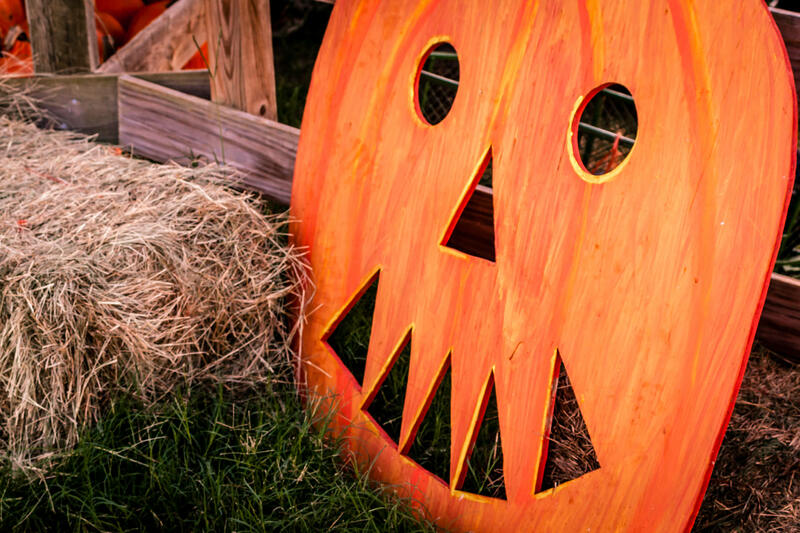 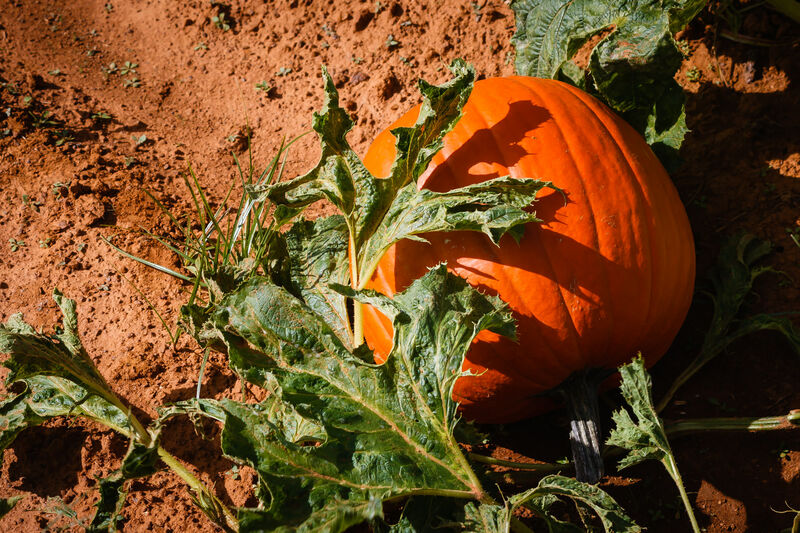 A pumpkin waits to be picked at Moore Farms, Bullard, Texas. 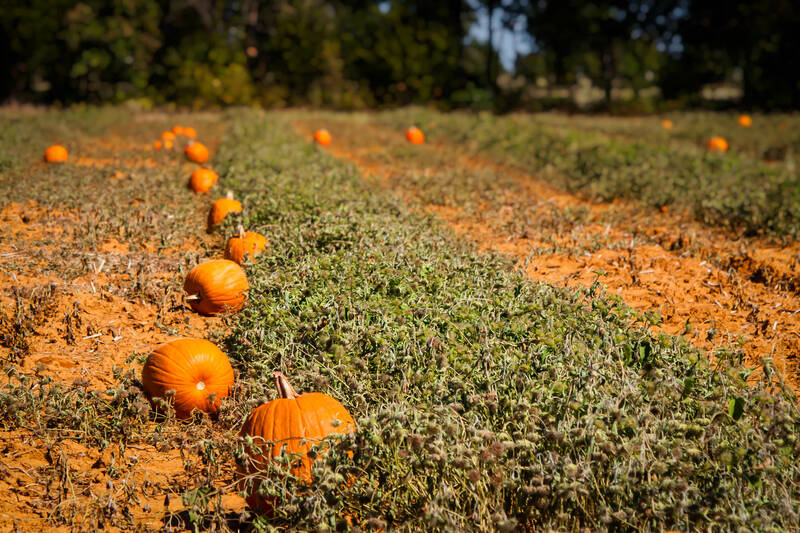 Pumpkins at Moore Farms, Bullard, Texas. 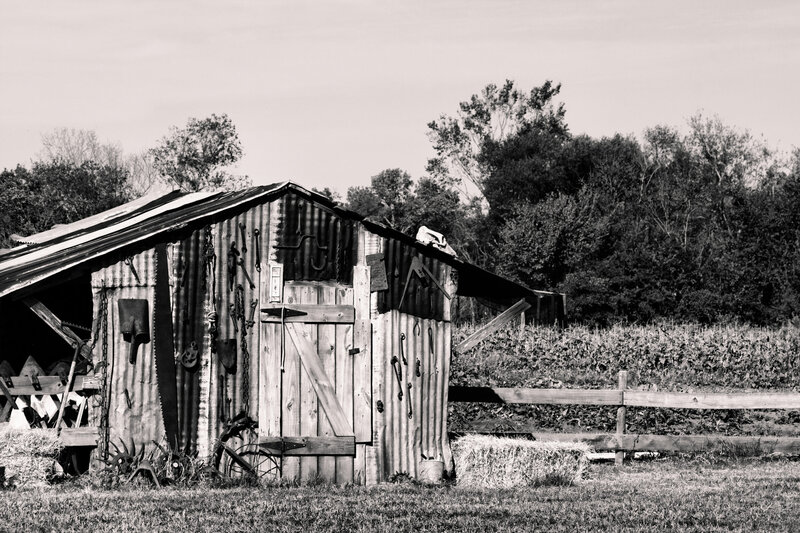 A run-down shed on Moore Farms in Bullard, Texas.